Uses: Used for moving bogged machinery or cars. 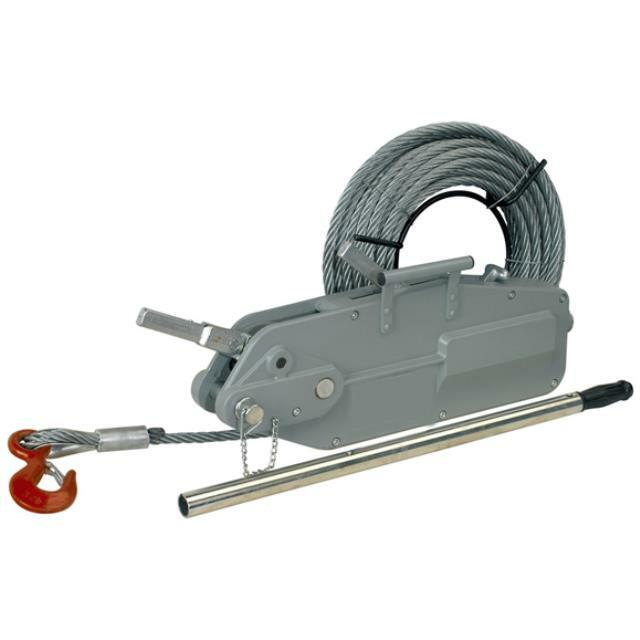 Can also be used in any application where horizontal moving is required at long lengths. Features: Rated 1.5 capacity. Available in 10mt lengths. Special Requirements: Items being lifted of moved must not exceed the capacity of the tirfor.